Kenzo introduces two new versions of the successful fragrances L'Eau pour Kenzo from 1996 and L'Eau pour Kenzo pour Homme from 1999, named L’Eau 2 Kenzo pour Femme and L’Eau 2 Kenzo pour Homme. Water as the symbol of freshness and pureness is the basic motivation for these new editions, inspired by summer adventures in a big city like Rome. The new fragrances are spontaneous, lively and intimate. 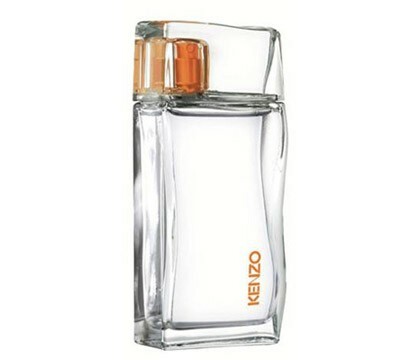 L’Eau 2 Kenzo pour Homme is a citrusy fragrance signed by perfumer Sonia Constant. Bitter freshness in the top is provided by accords of ginger, grapefruit and bitter orange. Notes of lavender and juniper berry are located in the heart, laid on the woody base of vetiver, cedar and spruce.